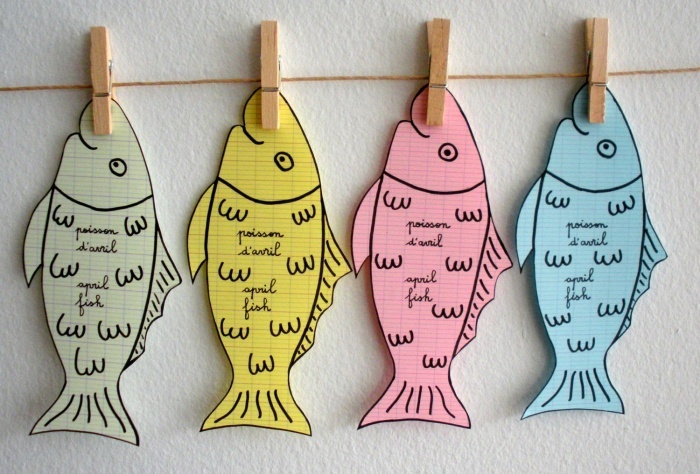 As everyone around the world knows, April Fools’ Day is celebrated on April 1st of every year. It is also called All Fools’ Day sometimes, and the way to celebrate it is to play practical jokes and spread hoaxes. Logically, we call April fools the victims of the jokes, and the way to expose the joke is to shout April Fool. Published media such as newspapers and magazines tend to report fake stories that they eventually explain the following day or below the news section in small letters. April Fool’s Day, which has European origins, has been popular around the globe since the 19th century. Nevertheless, April 1st is not a public holiday in any country. April Fool’s Day translates to كذبة أول نيسان in Arabic. 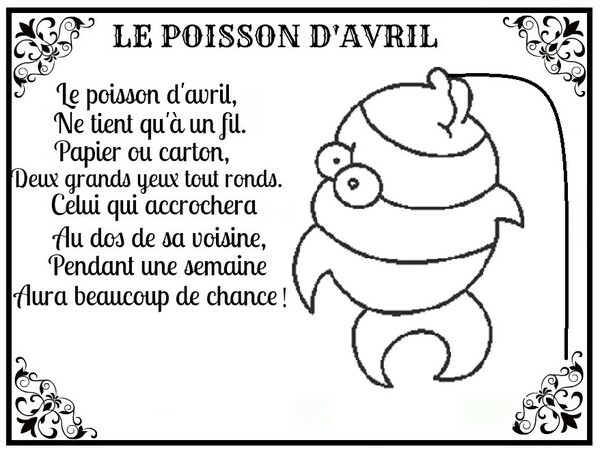 It is noteworthy that April Fool’s Day translates to Poisson d’Avril in French and Pesce d’Aprile in Italian. 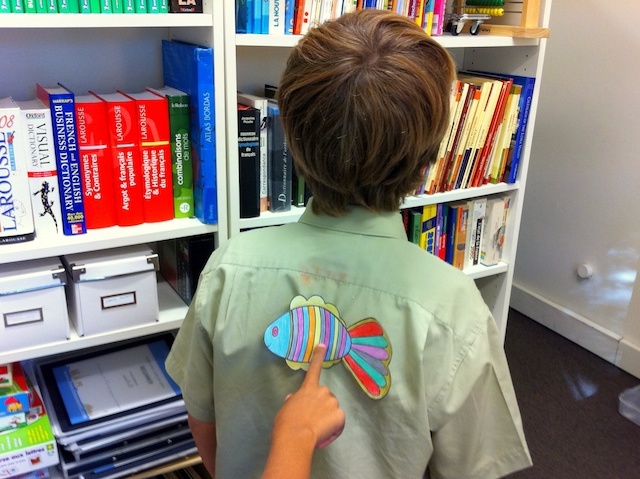 In Italy, France, Belgium, and French-speaking areas of Switzerland and Canada, the tradition is to attach a paper fish to the joke’s victim’s back without them noticing. Hope you don’t get fooled today; and if you do, I hope it’s just a harmless prank!